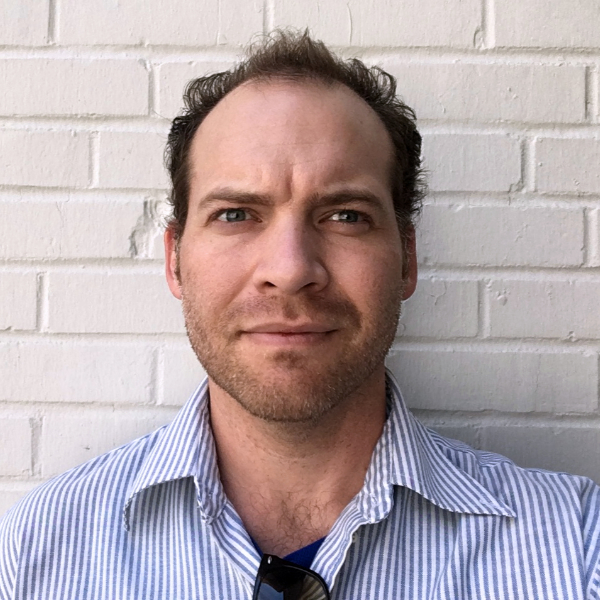 Cory joined the National Drought Mitigation Center staff in January 2019, where he will write about the impact of NDMC research and resources in reducing the effects of drought. He previously worked as a newspaper staff reporter in Nebraska and Wyoming after graduating from the University of Missouri-Columbia’s School of Journalism. Samples of his work can be found at corymatteson@pressfolios.com.